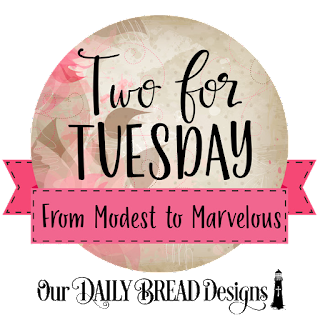 Welcome to our Two for Tuesday Feature! 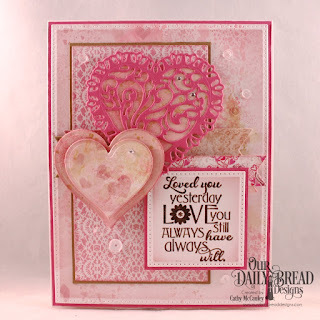 Each designer started with their own sketch design, taking their card from Modest to Marvelous just by adding a few additional ODBD Products! 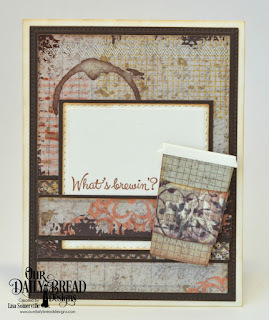 Dawn is using the Today and Everyday stamp set, Cathy is using the Love You Bunches stamp set, Lisa is using the What's Brewin'? 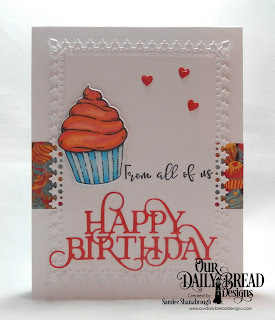 stamp set, and Sandee is using the All God's Blessings Stamp/Die Duos set. 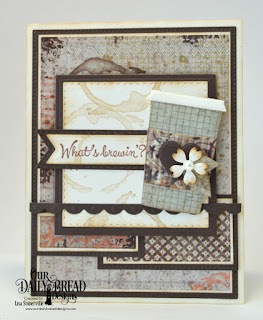 You can see how adding just a few additional ODBD products, can really change your card design! 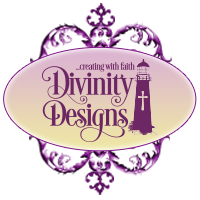 If you would like more details on the products the designers used, you can click on their projects below, or you can can see the ODBD products linked under the designers names. For more inspiration "like us" on Facebook and follow us on Pinterest and Instagram! Wow. The first cards were nice, but amazing what a little some extra can do for a card. I would love to see more. 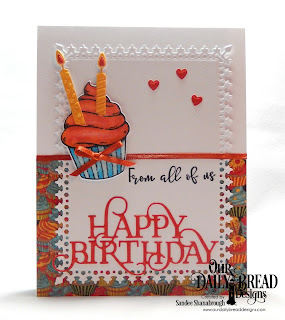 Gorgeous examples of stepping up a card!